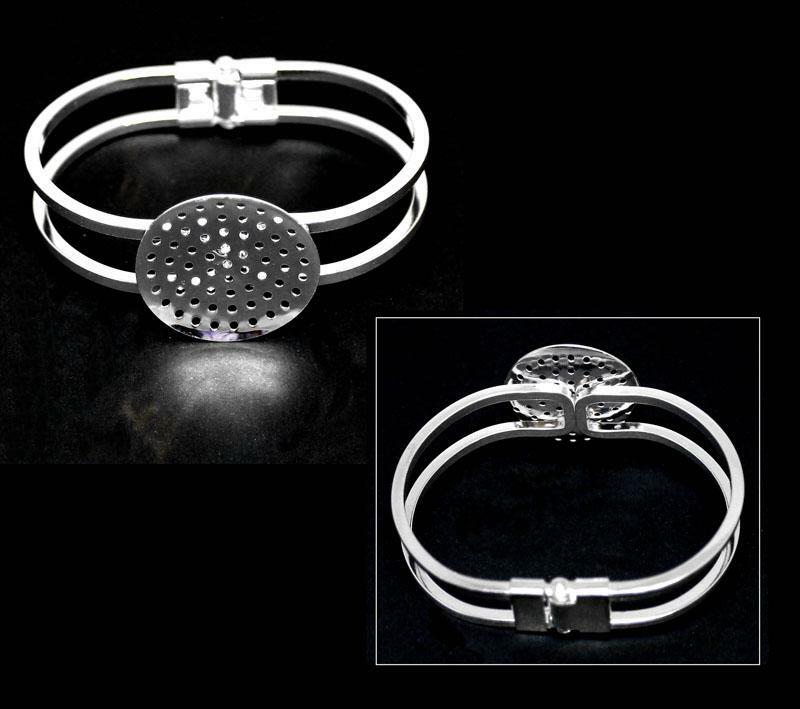 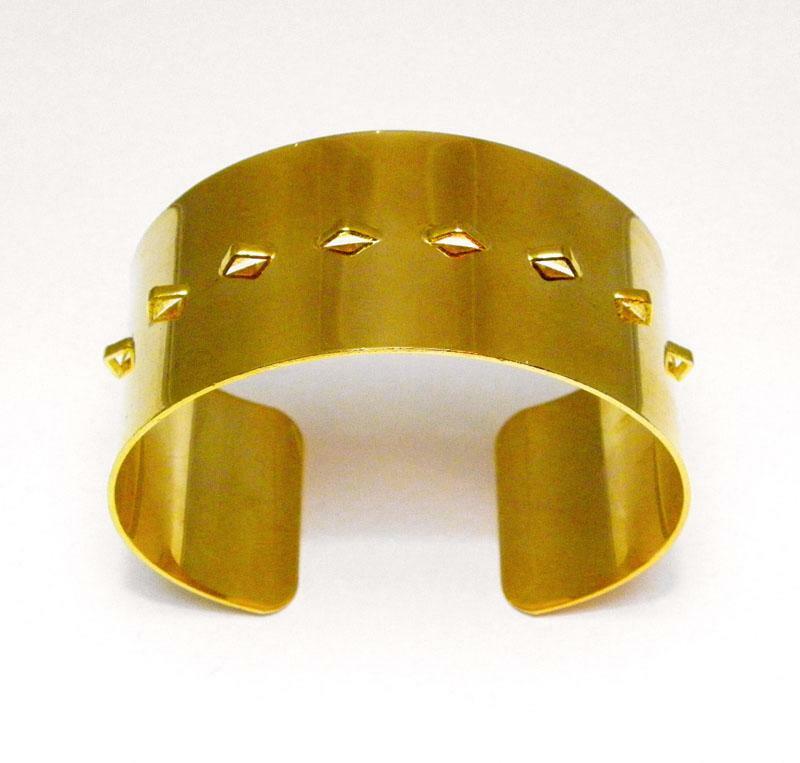 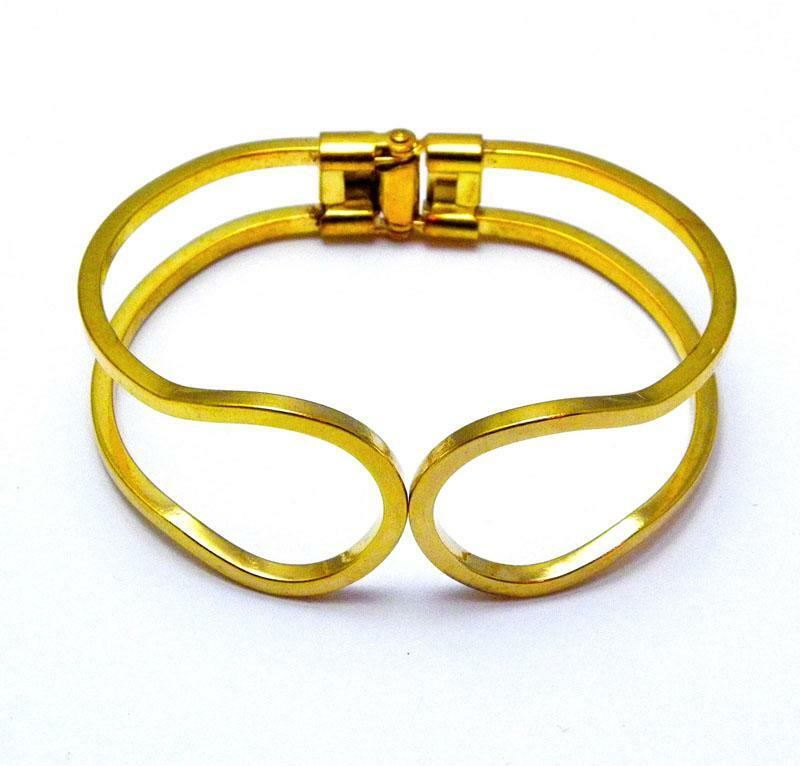 Check out our range of Bead Cuff Blanks. 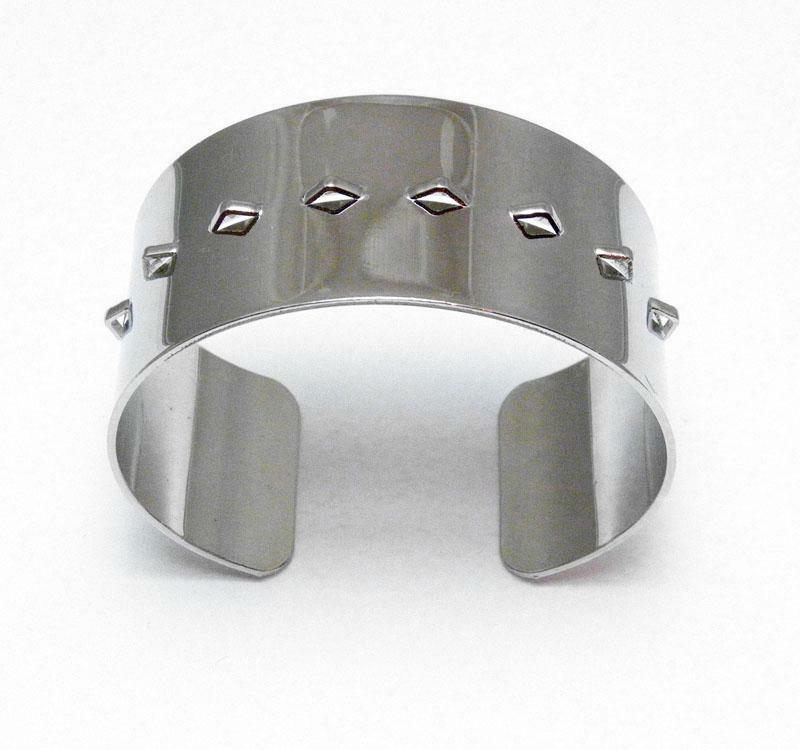 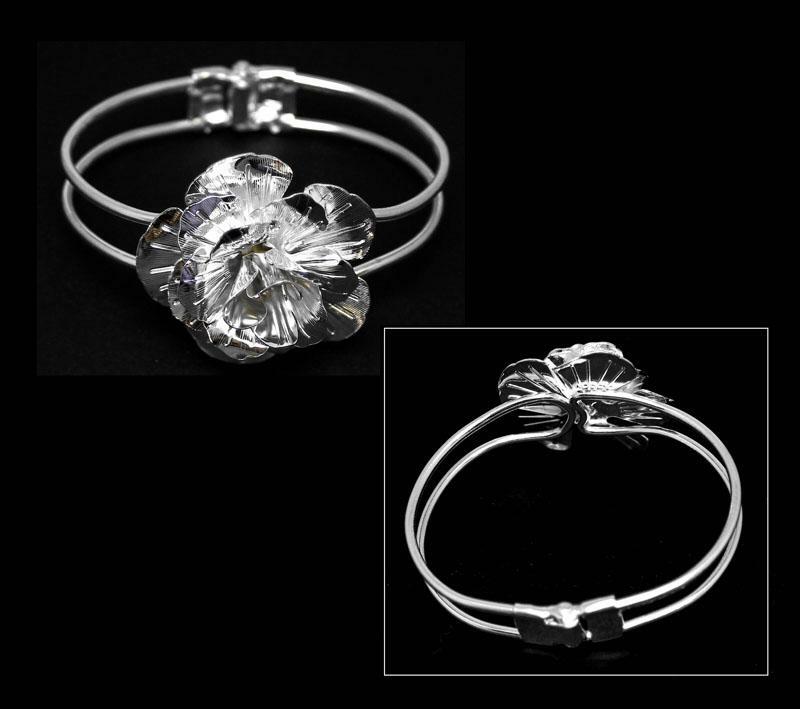 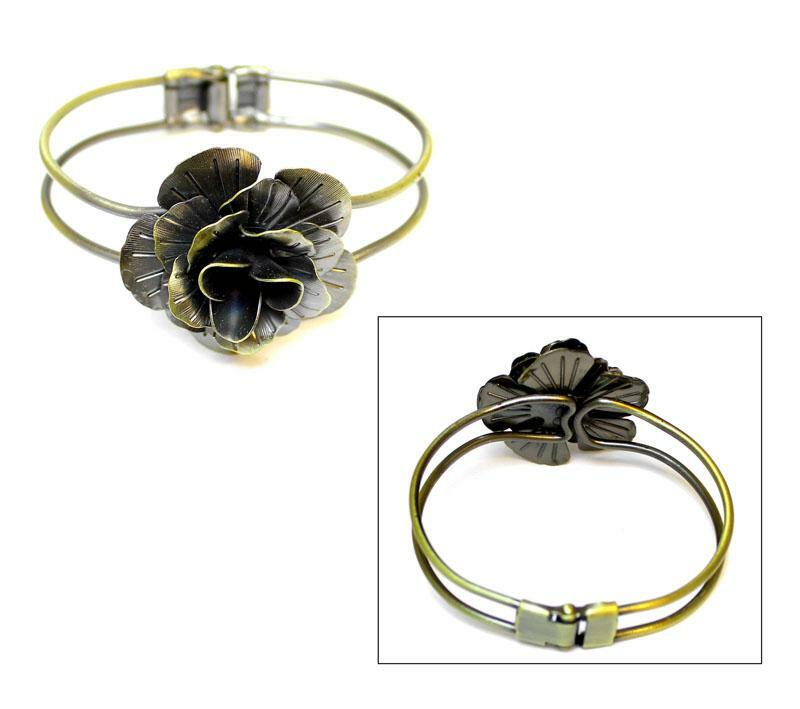 These Beadable Cuff Blanks can be transformed into your own wearable art. 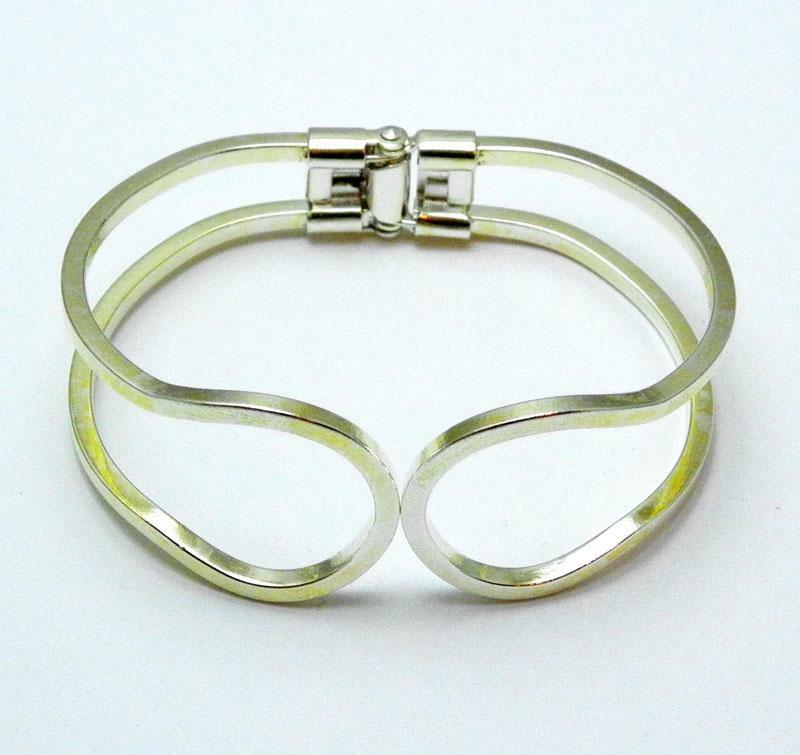 Solid with loops to add your own beading attachments.